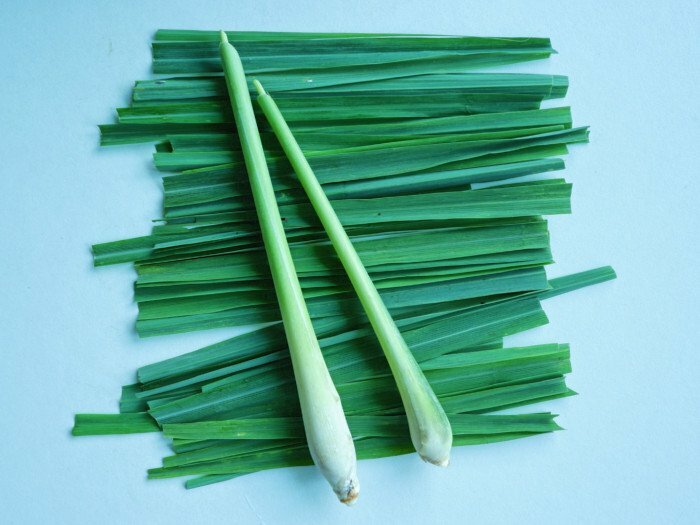 Lemongrass has a distinct aroma, which makes it easily recognizable. This fragrant tropical grass is predominantly used in Thai and other Asian cuisines. 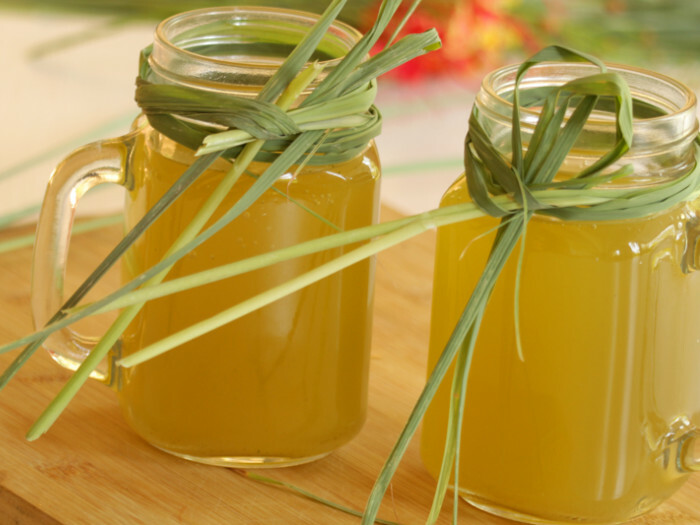 If you are someone who frequents spas very often, you may have surely been offered some lemongrass tea, for it is known to relax the body and mind, apart from releasing out toxins. It is also recommended as a must-have beverage for those who have digestion problems. Besides, lemongrass tea leaves you energized and revitalized. If you haven’t tried it out yet, fret not, as we bring you a simple recipe that can easily be tried out at home. 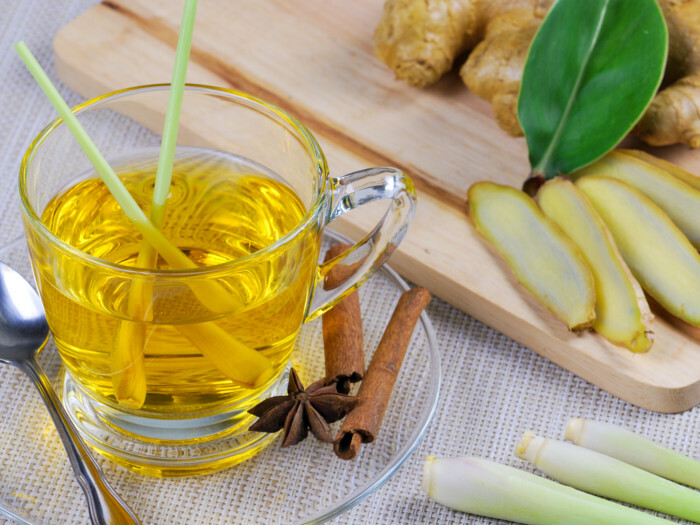 Revitalize your taste buds and senses with this oh-so-addictive tea! Wash the fresh lemongrass under running water. Clean and cut them into small pieces using a pair of sharp scissors. 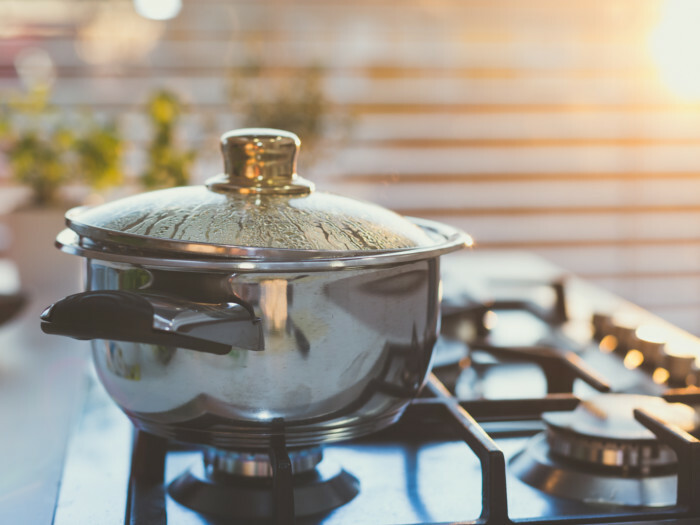 Pour water in a saucepan and bring it to boil. Add the small pieces of lemongrass to it and cover it with a lid. Let the mixture boil for another 10-15 mins. The duration entirely depends on how strong you wish your tea to be. Using a strainer, strain the tea in your favorite cup. Add some sweetener like sugar, honey, or maple syrup, as per your preference. You may also add some herbs or spices like lime, anise, ginger, mint, or cinnamon to suit your taste buds. Now, sit back, relax and enjoy your hot drink! 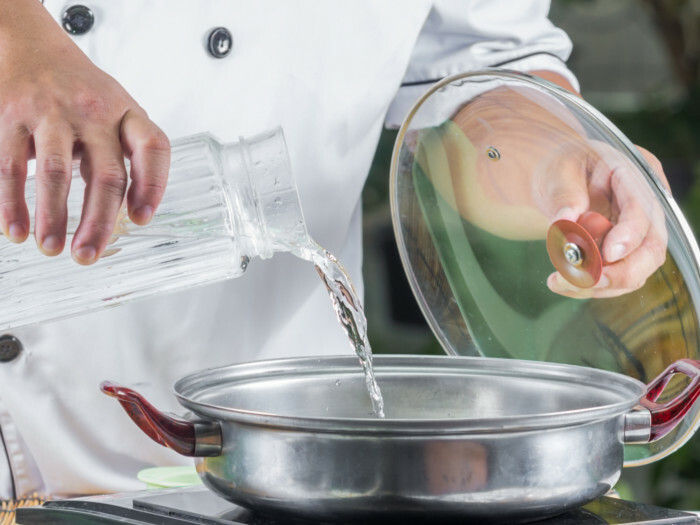 If you'd like to have a chilled beverage, let the tea cool down and refrigerate it. Garnish it with some lime or lemongrass and serve it chilled! Usually, the lemongrass tea tastes best on its own, but if you like, you may add the aforementioned sweeteners. We recommend you try it the traditional way first and then adjust the taste as you wish. Average rating 4.5 out of 5.0 based on 10 user(s).